Get expert legal advice now! 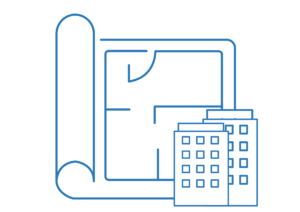 Our building lawyers can review legal documents and give you the proper advice you need. Building contracts are used as a reference point for you and your contractors. It is the legal framework that could make every aspect of your building project run smoothly. The main importance of a building contract is it provides legal protection, establishes roles and responsibilities of parties involved, and outlines services to be performed and expected. Small construction projects are commonly done with a simple handshake- as a sign of agreement. But, a mere handshake cannot resolve construction disputes that might happen as the project goes along. A legal agreement between the owner and contractors are essential to construction projects. If you have come into an agreement with your contractor for your small construction project, now is the time to sign the building contract. Although, you may have discussed the terms and conditions with your contractor verbally, do not sign the contract immediately. Take time to read it. If there are things seem unclear, you have the right to negotiate that particular contract term. This will provide you with the specifications of the construction work each worker is tasked to do. Stated under project description are the tasks and deliverables that are expected to be accomplished within a set timeframe. 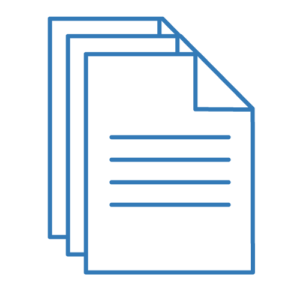 Precise written project descriptions can help minimise the risk of contract disputes. This includes the length of the working relationship with the contract. 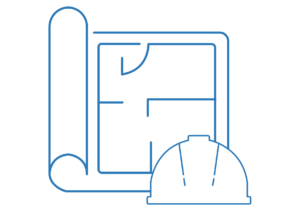 For some construction cases, there is an indicated approximate timeline if a contractor cannot foresee an exact time to complete the work. It sets the deadlines and time frames of the construction work. Project timeline measures the probability of success in a project. This includes the definition of the work position. There must be direct specifications of sole discretion of how, when, and where you finish the terms of the agreement. It also includes who will take the responsibility of providing the construction materials and tools required. A contractor-client relationship is a business relationship and not an employer-employee relationship. Responsibilities of each party must be included because not everything in the contract can be understood easily. It is recommended to create a process for communicating the progress that works for all involved. Proper designation of tasks is important for good work progress. Modes of payment and bill rates are crucial in the building contract. There must be a clear statement of payment terms, and the time allotted for you to send the payment. One of the reasons why building disputes arise is because of poor payment negotiation for most construction cases. Look for contract termination terms. These conditions outline the rights of both parties to cancel a contract. One party can terminate a contract because of a breach of contract or nonpayment. Contract termination can slow the progress of work. 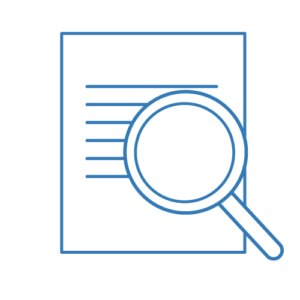 These terms and clauses can prevent employees and other parties from taking knowledge or insider information from a company to a competitor. The inclusion of nondisclosure terms, confidentiality, and non compete clauses can establish a good relationship between you and contractors. When to Terminate a Building Contract? Every party who has signed a contract is obliged to comply with the statements indicated on it. 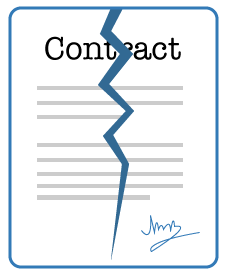 When a contract is terminated, the parties involved are no longer obligated. 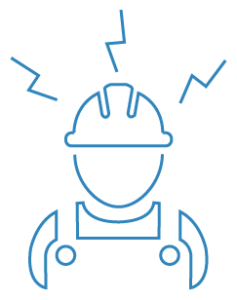 These are some of the situations where one can terminate a building contract. This happens when one of the parties to a contract fails to perform as prescribed by the contract. If one party breaches the contract, the other party can sue for damages. This happens when circumstances arise and it is impossible to continue with the contract. Frustration is not the fault of people working on a construction project. One example of this is the adverse weather conditions. parties to the position where they have not entered into a contract. Our building contract lawyers can prepare and review commercial contracts for you. We can work with you to identify, prevent, and analyse legal issues that may happen along with the work process. 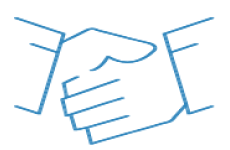 We can help you review or make a draft of your subcontract agreements. The main focus of this agreement is to set the expectations of work to be done for the construction project. Our construction law firm can help you assess the advantages of your Lump Sum Contract. Provide you with legal advice you will need on construction contract provisions you can include. Our construction law firm can help if Cost Plus contract will be beneficial to you. 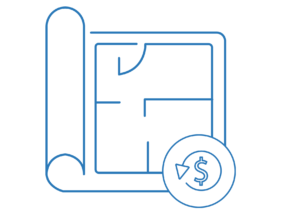 We have the expertise to give you advice on how to compensate the costs legally. Nevertheless, whatever the building contract you will use, it is recommended to consult a construction lawyer. 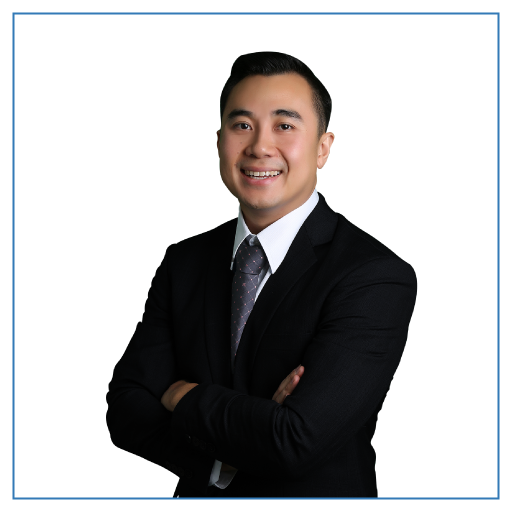 Contracts Specialist’s principal lawyer, John Dela Cruz, deals with building contracts on a daily basis. Our specialist construction law firm only works on Sydney construction law matters. We have over 10 years of experience and have worked on various types of cases. You can be confident that you will be getting the right legal advice. We will review and interpret construction contracts for you. We can draft building contracts, amendments, and special conditions. We can make sure your legal rights are enforced.